Black Dragon. A Variation on a old प्रिय. 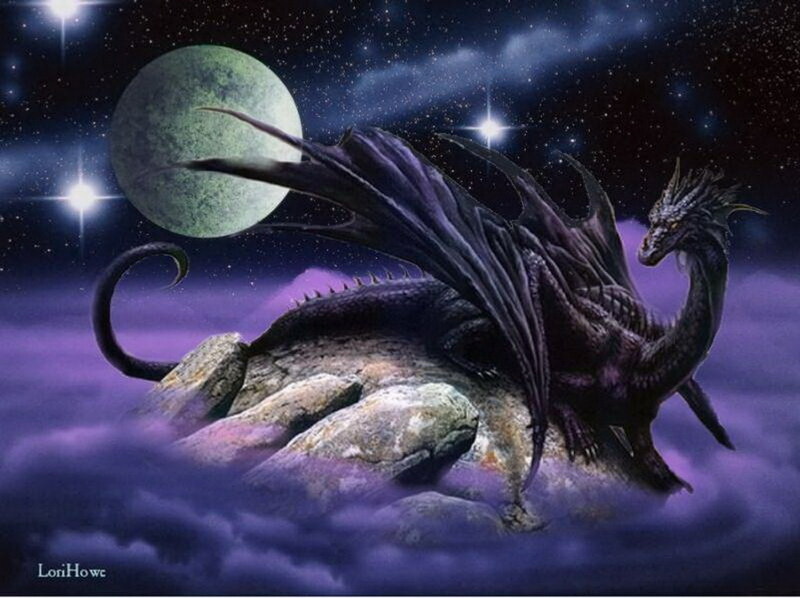 HD Wallpaper and background images in the ड्रॅगन्स club tagged: dragon black dragon. This ड्रॅगन्स photo might contain ऑक्टोपस, एक प्रकार का मछली, शैतानफ़िश, cuttlefish, cuttle, कटलफिश, and कटल.